Arthritis in Dogs – The First Question You Must Ask Your Vet! Are Anti-inflammatories safe to Use in Canine Arthritis? Video 2: How do joints work? 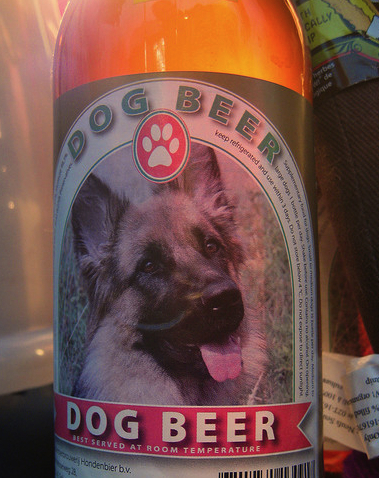 Dog beer – Now there’s an interesting treatment for arthritis in dogs! We have had quite a few questions at The Veterinary Expert about the role of diet in managing your pet’s arthritis and particularly about the role of Essential Fatty Acids (EFAs). Click on the above link to read more. Preventing Arthritis in Dogs – Is your dog getting their 5 a day? 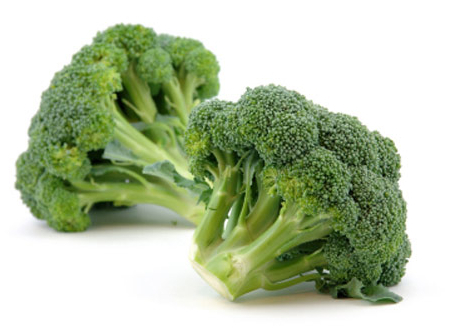 Can diet help arthritis pain? © 2018 The Veterinary Expert. All Rights Reserved.